Home Technology Google Inbox is Shutting Down! Google Inbox is Shutting Down! 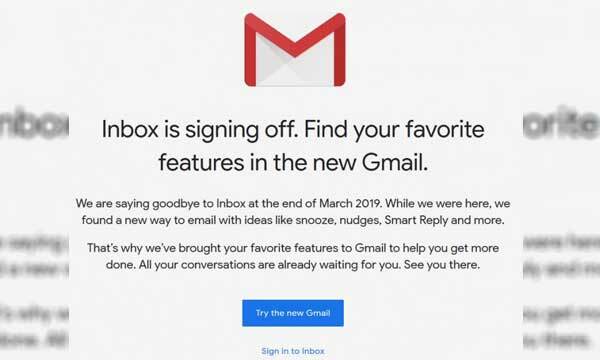 Google has finally announced a date after which they will bid farewell to what was supposed to be the future of Gmail. Offering more features, advanced filtering, snoozing of messages, and more visual organization, Google Inbox was a futuristic and updated Gmail which did not work out so well. Those who visit its home page at www.google.com/inbox a message appears on the screen reading ‘Inbox is signing off’. The date of its departure has been set for 2nd April. On the other hand, the features and benefits users who were using Google Inbox can still utilize them, but this time around those features will be coming to the new and improved Gmail. 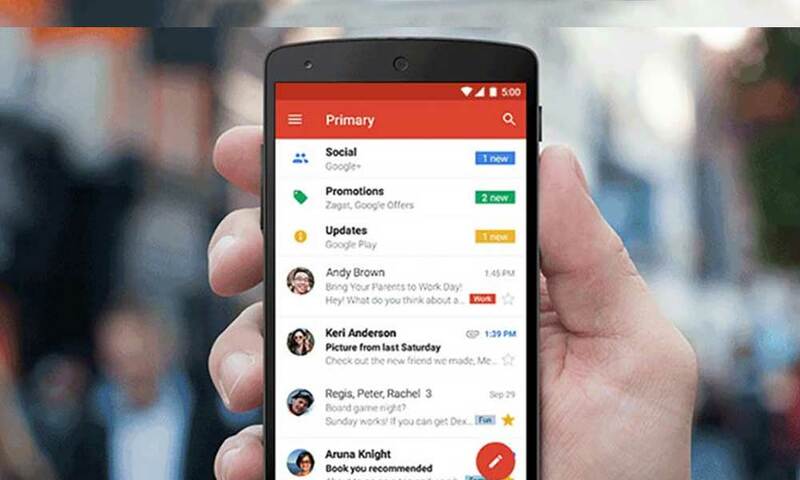 Google has only introduced a few of the Google Inbox features to Gmail as of now, there are many features which are yet to be brought forward. Have something to add to the story? Share your thoughts with us in the comments below.